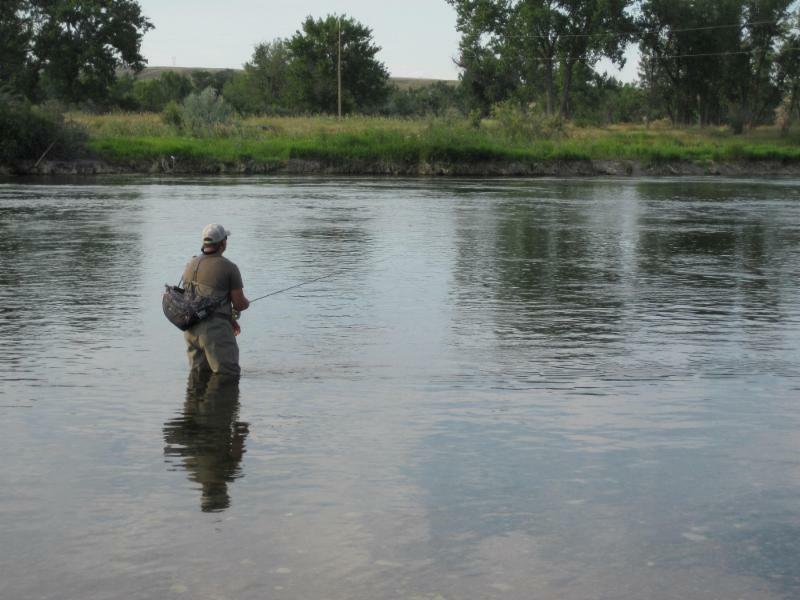 The Bighorn River is a tailwater fishery that consists of near perfect trout habitat. Optimal water conditions created by Yellowtail dam and Bighorn Lake provide anglers with exceptional angling opportunity throughout the year. 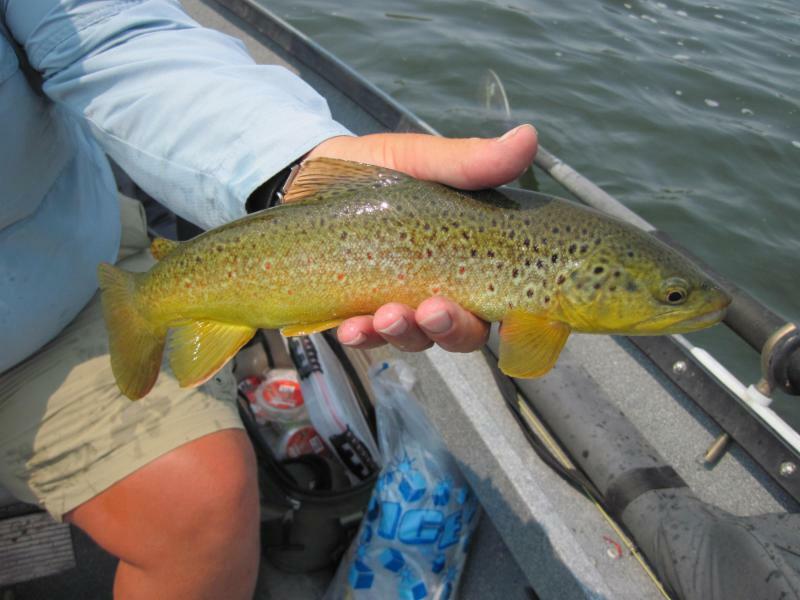 These cold, clear nutrient rich flows being released from the bottom of the dam produce a thriving biomass of insects and crustaceans that allow Rainbow and Brown trout to grow to above average size, while being found in an incredible abundance. 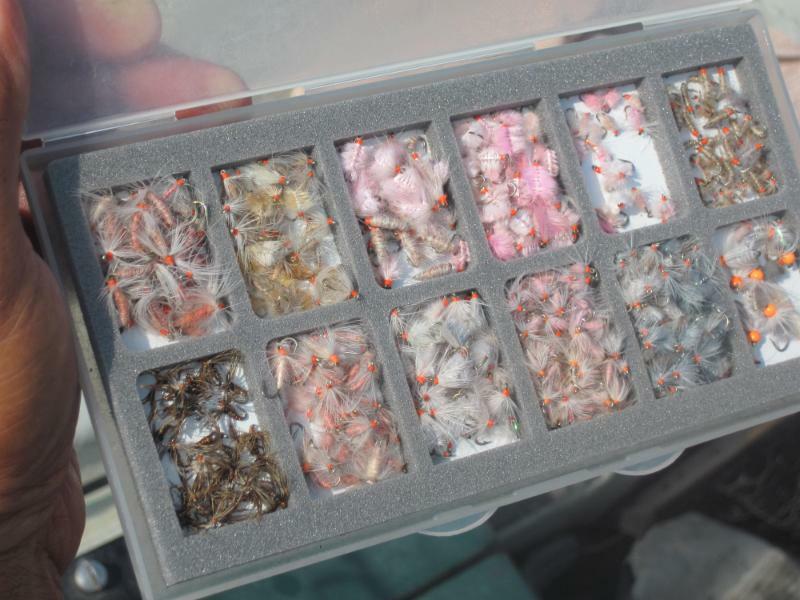 This unique trout habitat provides anglers with an exceptional mix of dry fly, nymph and streamer fishing, nearly year round. 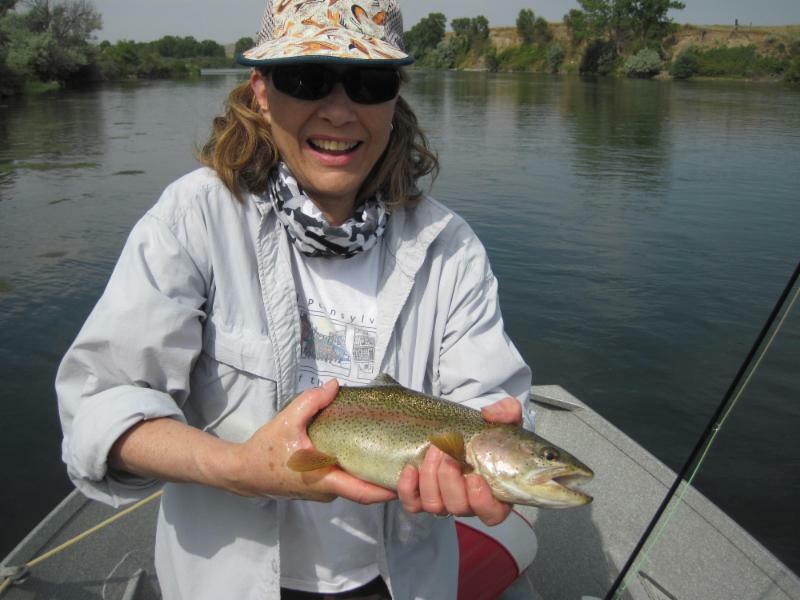 Remodeled in 2012 our lodge rooms offer anglers the best mix of quality, convenience and price in Fort Smith. These motel style rooms dome with either 2 or 3 beds. Each room is equipped with air conditioning, high quality bedding and towels, flat screen tv’s. 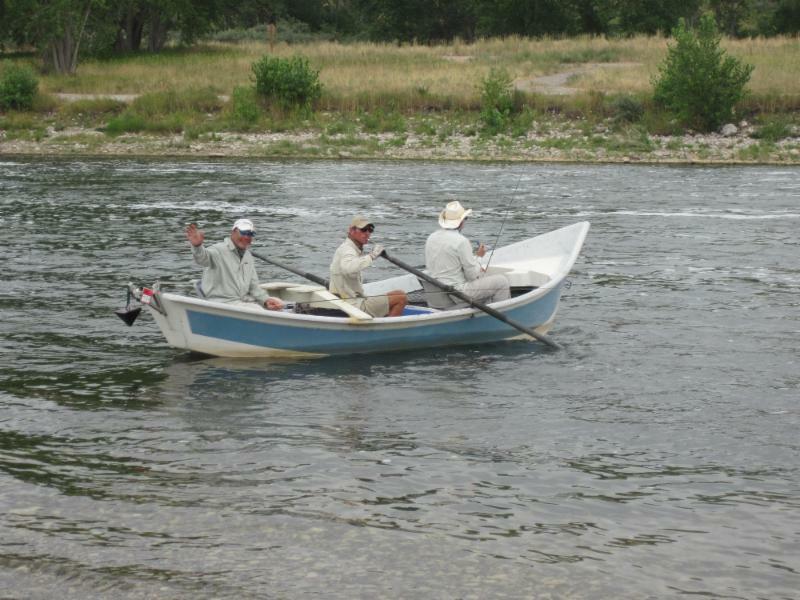 satellite television and wireless internet, which make them the perfect retreat after a long day on the river.